New patients are welcomed to enjoy concierge-level service where we're redefining dentistry in Redmond, WA. To help make your appointment easier, we offer downloadable patient forms. Simply click on the form you need. Our talented financial coordinators will be able to develop a personalized dental plan that will fit your needs and budget. How Do We Make Dentistry Affordable? 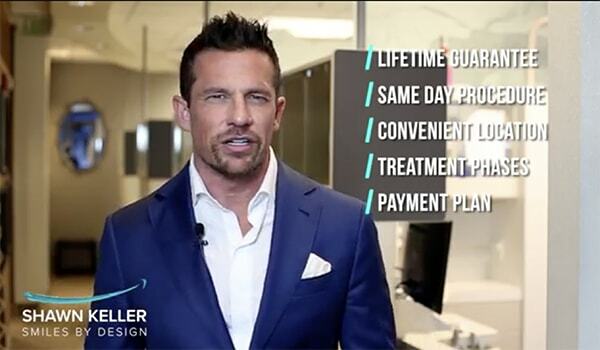 Let Dr. Shawn Keller tell you himself! Ready for a Higher Standard of Dentistry?